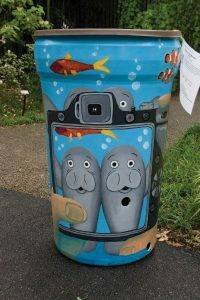 Save Local Waters and the Cincinnati Zoo & Botanical Garden are joining forces for the sixth annual Rain Barrel Art Project. The initiative is designed to educate the community about water conservation, as well as pollution caused by stormwater runoff. 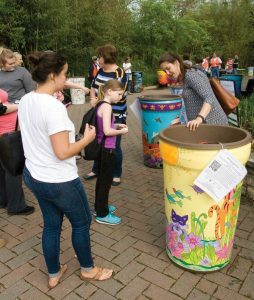 As part of this event, students and other community members throughout the Ohio River Valley are asked to submit artistic designs to beautify rain barrels. The barrels then will be displayed at the zoo and auctioned off to raise funds for conservation education. “Rain barrels are a great tool for conserving water and saving money, and through the Rain Barrel Art Project we’ve so far been able to place about 250 beautiful rain barrels at homes and businesses throughout the Ohio River Valley area,” said John Nelson, a Save Local Waters representative and public relations specialist. Artists must submit designs by Jan. 22. Winners will be announced at the end of January. 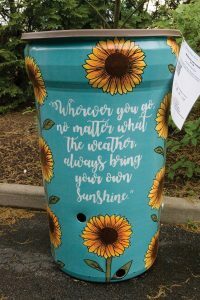 Artists whose designs are selected will be asked to attend an artist workshop Feb. 10 to pick up their rain barrels and learn techniques for applying designs. 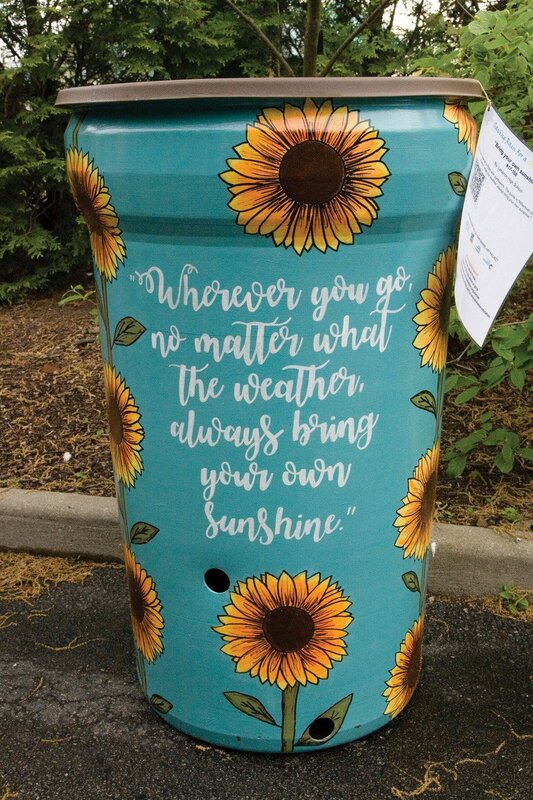 Finished rain barrels must be returned March 29-31. They will be displayed at the zoo until April 19. The barrels will be made available to the public via an online auction April 9-19.